* Use their skills to help others. 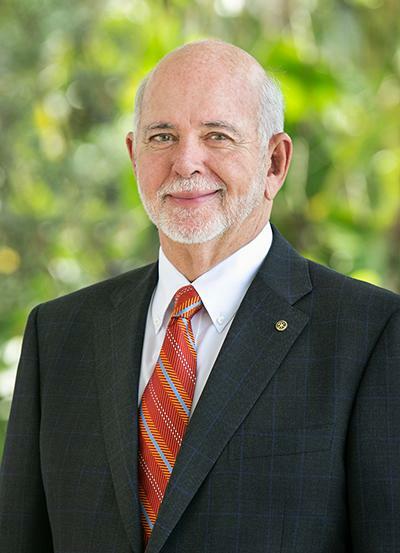 Barry Rassin of the Rotary Club of East Nassau in New Providence, Bahamas, became the president of the Rotary International for 2018-2019. 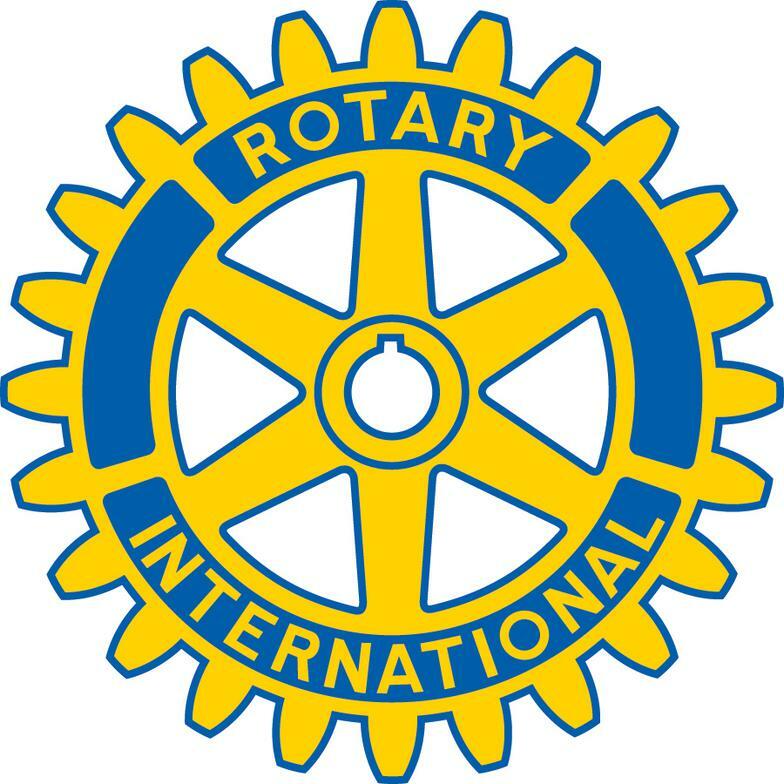 He is the first Rotary International president to be selected from his home District 7020, which also includes the Cayman Islands, Anguilla, British Virgin Islands, Haiti, Jamaica, St. Barts, St. Maarten, St. Martin, Turks and Caicos, and U.S. Virgin Islands.